To read my review of God’s Not Dead 2, check out my new blog on Blogger. Please take a second to check it out and be encouraged. If you enjoy, please subscribe and check back weekly for new posts. The first actual post will be Monday, March 28: A review of the new movie God’s Not Dead 2. Well the Christmas season is upon us! You now have less than 20 days to complete your shopping and planning and cooking. In the midst of all your busyness, hopefully you find yourself at church a time or two singing some good ole Christmas hymns. At the least, you may catch yourself singing along with them on the radio. The Christmas season is without a doubt one of my favorite times of the year. As most children, I was never able to sleep well on Christmas eve, my mind tossing and turning with anticipation for the day that was ahead. Now that I’m a bit older, I have learned to appreciate giving more than receiving, and what a blessing that is! Besides the spirit of giving that everyone seems to have around Christmas time, I have always been a fan of Christmas hymns. I always look forward to the month of December so we can start singing the songs that recall the birth of our Savior. To be honest, Bible College has made me a more critical person; not skeptical, just critical. In light of this, I have taken the time to carefully read some of my favorite Christmas hymns in search of the biblical truth I hope they present. Just for fun, I think you might be interested to know that the wooden manger we usually picture in our minds and in our nativity scenes is probably nothing like the one baby Jesus laid in. Archaeological findings tell us that feeding troughs were not wooden, rather they were made of cement. This means that the Lord Jesus wasn’t placed in a warm, cozy manger, but a cold, hard trough. This is not to say the hymn is faulty, it is simply some food for thought. “Joy to the world! The Lord is come; Let earth receive her King.” To see Jesus as a king is to see Him as a political figure. For the Romans, under whose rule Christ was born, life was about politics, and Caesar was lord. So for first century Christians, to say, “Jesus is Lord,” was to deny that Caesar was lord. Sounds pretty political to me! Unlike Caesar and his highest ranking senators, who ruled unfairly to say the least, Christ “rules the world with truth and grace.” It is interesting to note that Caesar no longer rules, but Christ still does. No longer is anyone singing their praises to Caesar, yet for Christ “heaven and nature” still sing, we continue to “repeat the sounding joy,” and we constantly know the “wonders of His love.” How amazing is it that the joy of Christmas still resounds year after year? Jesus was not an earthly king who was born to serve His time, He was and still is the King of Kings and Lord of Lords. This song was taken from Psalm 98, which reads in verse 4, “Shout to the Lord, all the earth; be jubilant, shout for joy, and sing.” May the joy of Christmas be something we always sing about! What we are dealing with today entails the translation of these original texts into other languages, such as English. On a surface level, it sounds like a somewhat simple task as long as someone knows both Greek/Hebrew and English. But, for several reasons, it’s more difficult than you may think. First of all, we do not have any original autographs of the biblical books. What we do have, though, are thousands of copies. But, secondly, what arises when these books are copied are variants (scribal errors). The original Greek documents were written in all capital letters with no spaces in-between words. The original Hebrew documents were written with consonants only, no vowels. Both of these things made it difficult on the scribe to produce perfect copies. Besides making errors, some scribes even added short notes to give later readers clarity. All this being said, when a translator sits down to work, he/she doesn’t do so with the original/perfect text produced by someone such as Moses or Paul. Instead, they may sit down with twenty differing copies of a certain book. I should mention that the variants only compose a small percentage of the text, but nevertheless, they do present translators with a difficult task. A good example of a thought-for-thought translation is the New International Version (NIV). The translation committee for this project stated that they have “striven for more than a word-for-word translation.” Furthermore, they explain, “Because thought patterns and syntax differ from language to language, faithful communication of the meaning of the writers of the Bible demands frequent modifications in sentence structure and constant regard for the contextual meanings of words” (NIV, Grand Rapids, MI: Zondervan, 2002, xii.). There is nothing wrong with reading a paraphrased Bible, especially if the language in an NASB or KJV Bible is difficult for you. A paraphrase is great to use if you are setting out to read through the Bible in a year. At the same time, you need to be careful when studying a specific verse or word. Because paraphrases are geared toward contemporary understanding, we shouldn’t develop any theological stances from them. But, truth be told, we shouldn’t develop a theology based on an English word from any translation. Theology and doctrine should be derived solely from the original languages and sentence structures. Paraphrases are useful, but I wouldn’t advise teaching or preaching from one. Because of all the aforementioned challenges and difficulties that come with the translation process, it is almost impossible to translate a text without also interpreting it in some way. What do I mean? On a word-for-word level, since not every Hebrew or Greek word has a perfect English equivalent, translators have to make a choice. What English word or words do I use to convey the meaning of this Hebrew word? A good example is the Hebrew word חֶסֶד (chesed). English Bibles translate it in various ways, including “faithful love” (HCSB), “love” (NIV), “steadfast love” (ESV), “loving kindness” (NASB), “faithful deeds” (NET), and “unfailing love” (NLT). Obviously the general meaning can be determined, but you can still see the number of ways it has been translated. In fact, in the KJV alone this word is translated twelve different ways (https://www.blueletterbible.org/lang/lexicon/lexicon.cfm?Strongs=H2617&t=KJV)! The subtitles and paragraph divisions that almost all Bibles have are also later additions. In order to save space on their papyri, biblical authors did not put spaces between their words, sentences, or paragraphs. Neither did they use subtitles within their books. 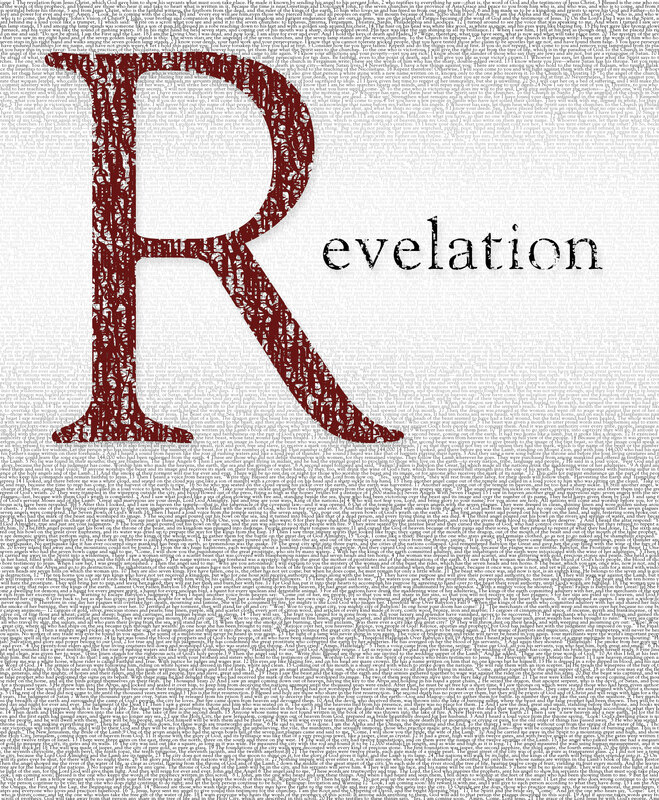 Welcome to Part 4 of this blog series entitled “Eschatological Confusion.” So far we have had an introductory post (Part 1) and have dealt with the topics of the rapture (Part 2) and the millennium (Part 3). Today we will turn our attention to hell and eternal punishment. One final point of discussion is that of purgatory. The concept of purgatory is not necessarily a view of heaven and hell, but rather an explanation of what happens to a person between their death and the final judgment. This understanding of purgatory, held solely by the Catholic church, states that at death most believers are not yet ready for heaven, yet neither do they deserve hell, so they go to a place known as purgatory, where living relatives and friends can pray (and pay) them out of purgatory and into heaven (for further explanation, see Zachary Hayes’ view in Four Views on Hell). So where do the Catholics find this doctrine in Scripture. 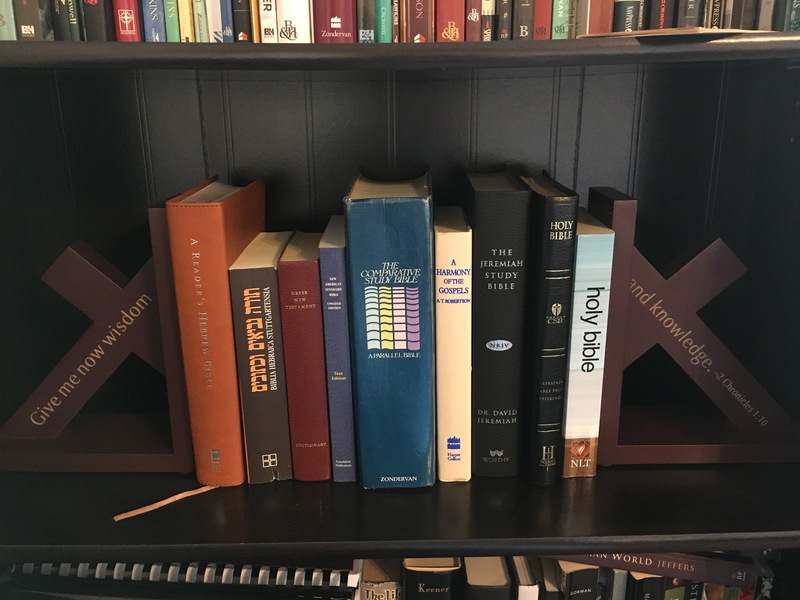 It needs to be understood that the Catholic church has adopted extra books into their canon (on top of the 66 books in the protestant canon). One of these books, 2 Maccabees, is where they find the doctrine of purgatory. May these thoughts challenge you and may they change you.